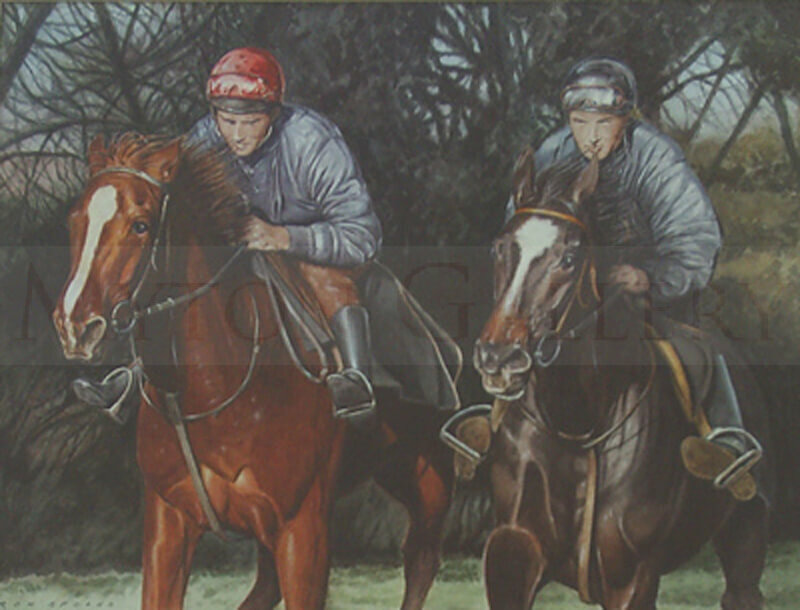 Ron Spoors began his early interest in art in Newcastle, spending time in life classes at Newcastle University. Subsequently he embarked on a career as a designer/artist in Sunderland before moving to Hull in the early 1960's. For the next 40 years Ron worked as a freelance artist producing work of the highest quality for many leading American and English companies based within the East Ridng area. 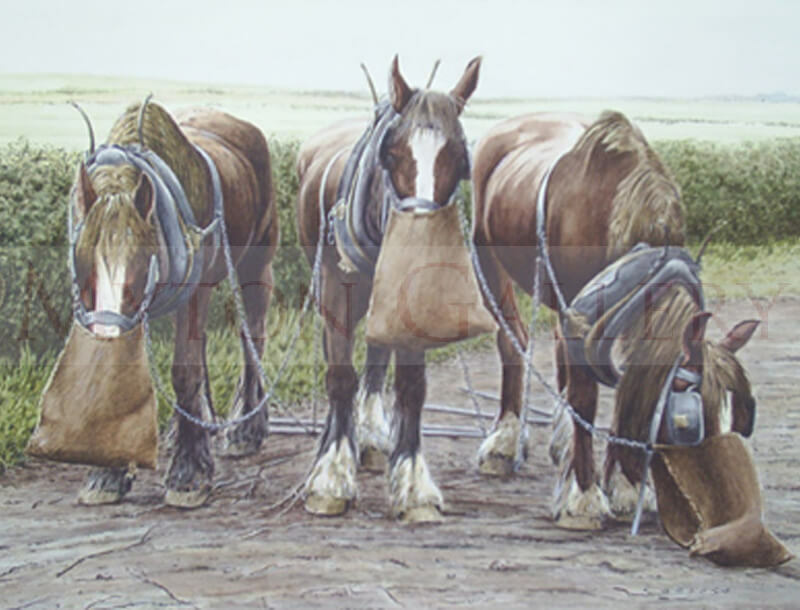 Now retired, he has, using watercolours, developed and refined his own distinctive style, and has sold works through galleries in York, Beverley, Hull, Lincoln and Stamford. Ron's great passion and speciality is for equine studies, borne from having worked with horses during his formative years in the north-east. Ron also writes poetry, having had work published, and occasionally writes a poem to accompany a particular painting.